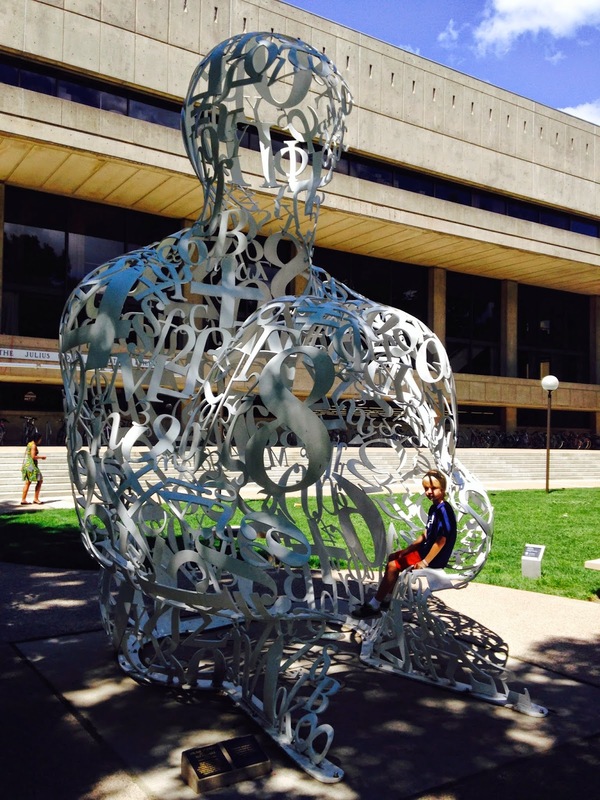 My youngest son and I spent a week exploring Boston this summer. 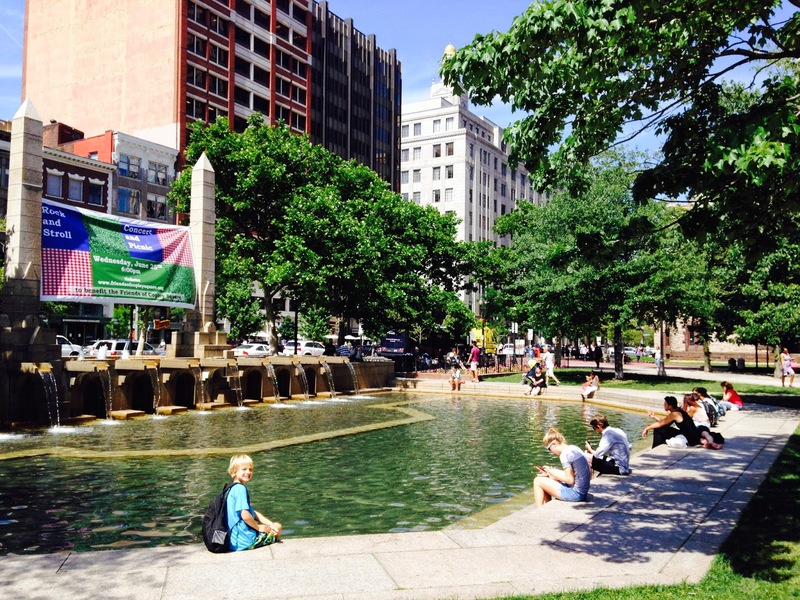 We fell in love with Boston's open spaces, pedestrian orientation, and cultural amenities. 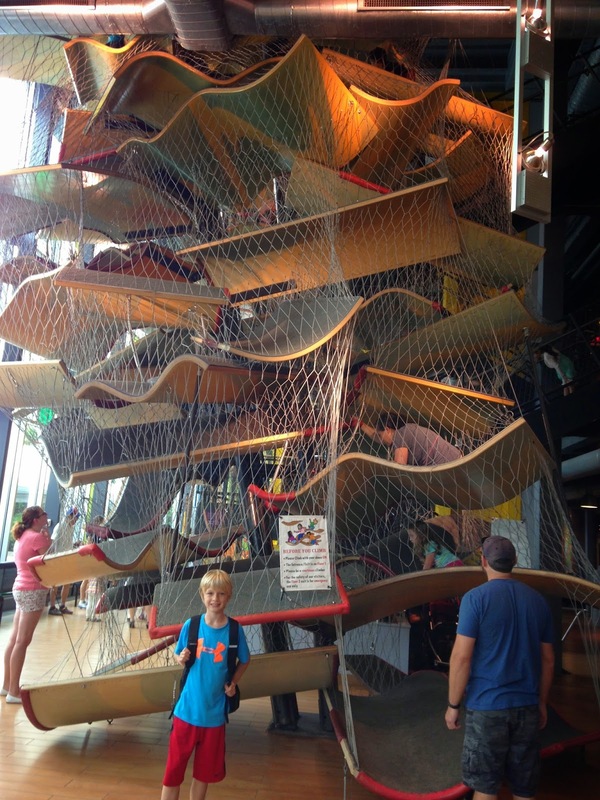 This post is about some of our favorite places in Boston and why we found Boston to be such a great place for families with children. Next up, a post about why Boston is still losing families with children to the suburbs. 1. Boston's extensive network of high quality parks. 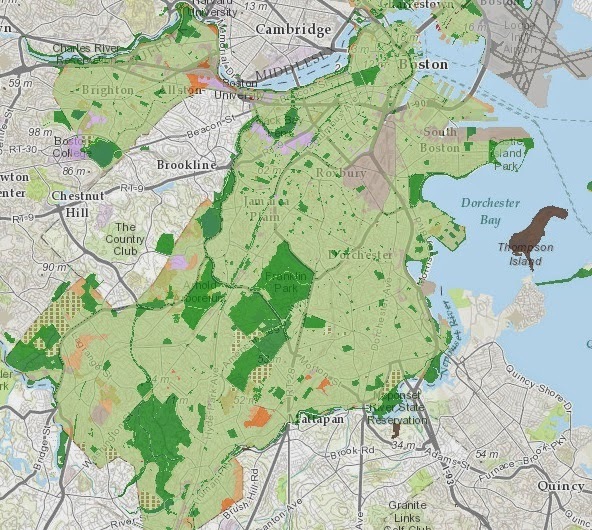 Boston has parks for everyone, big and small, with 97% of the population living within a ten-minute walk of a public park (compared to 43% in Austin), and 3.5 playgrounds per 10,000 residents (vs 1.3 in Austin). We visited a different park everyday. 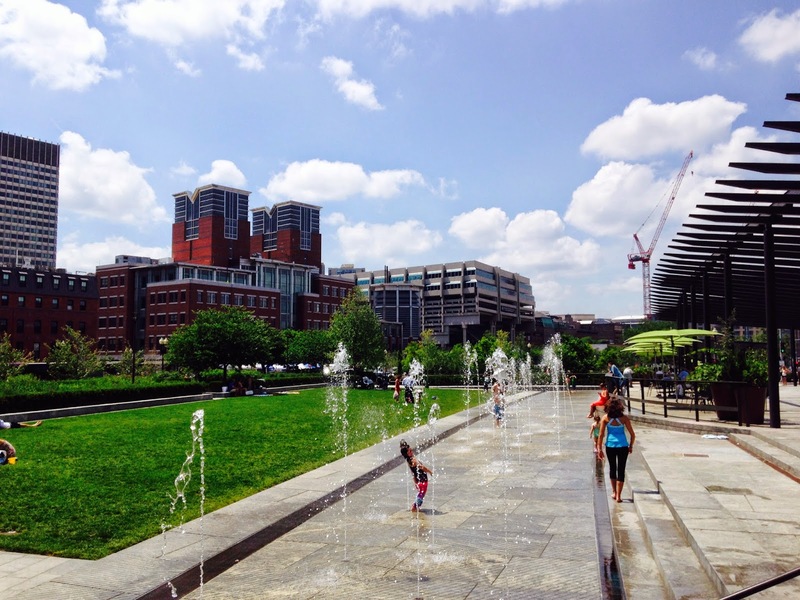 One of our favorite parks, or rather series of parks, was the Rose Kennedy Greenway, a mile-and-a-half ribbon of new parks that were built on top of a major highway after it was relocated underground. The parks were filled with family-friendly amenities, from water features to carousels and wide lawns. 2. Pedestrian-orientation. Boston is one of the most pedestrian-friendly U.S. cities we have visited as family, with its wide sidewalks, well-striped crosswalks, and walking access to a diverse array of urban amenities. 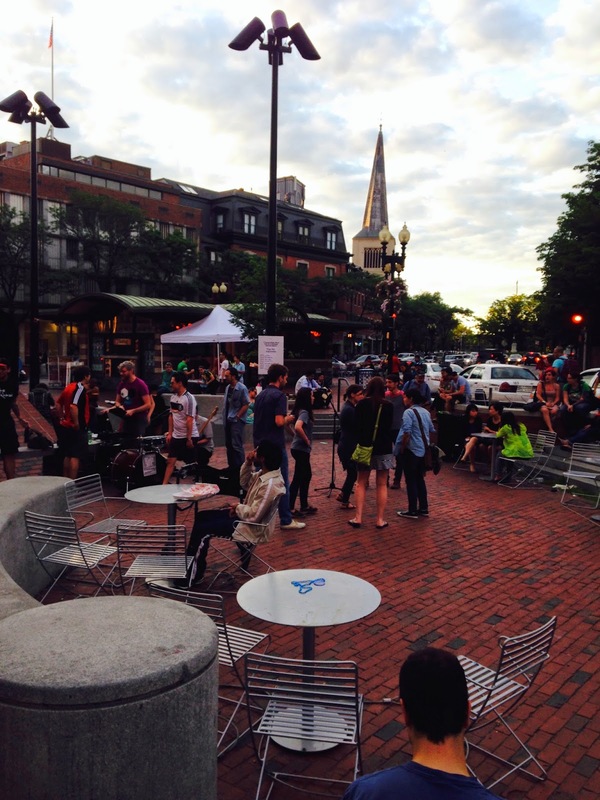 Indeed, Boston ranks third on the Walk Score index of walkable cities. Whenever we arrived at a mid-street crosswalk, the cars would actually stop to allow us to cross! (This is a novelty in Austin, where you place your life at risk if you cross a mid-street crosswalk.). While my son would have protested, I could have easily spent the whole week just walking around the city. 3. Public squares and alleys. 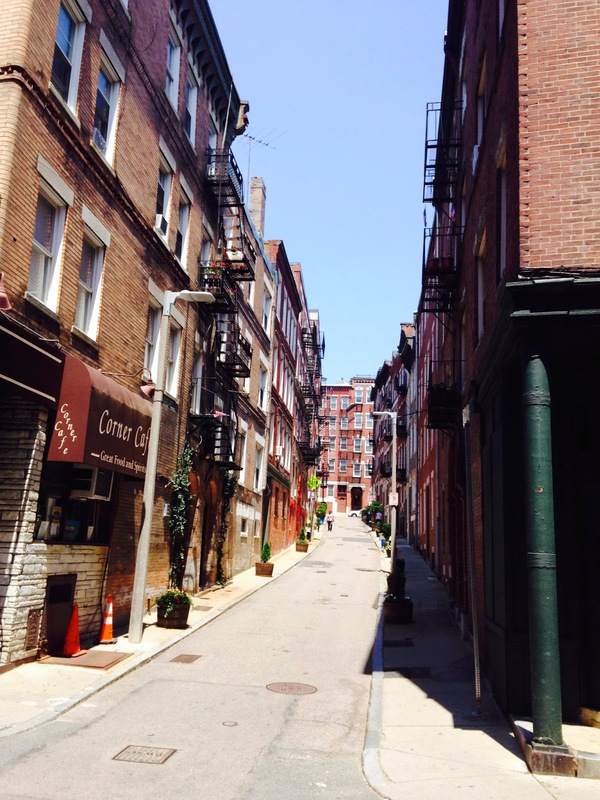 I was equally impressed with Boston's rich array of lively public open spaces beyond its parks, including the city's numerous public squares, pedestrian-friendly alleys, and historic walking trails. 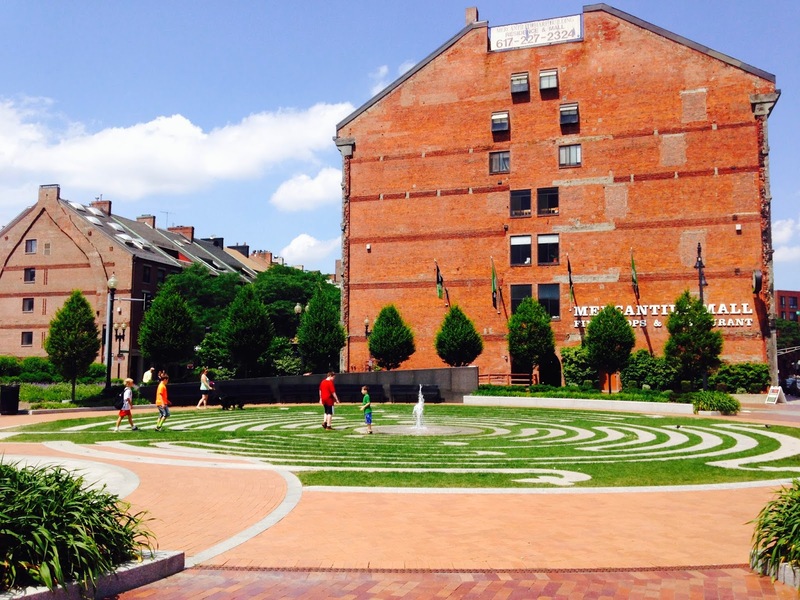 The city government is embarking on a new 2015-2021 Open Space Plan, which will identify opportunities for further enhancing the city's public space inventory. Boston is teeming with cultural amenities with its public art and historic architecture, outdoor concerts, and museums galore, all within walking distance or an easy ride on public transit. In a week, we could not come even close to visiting all of the museums on our wish list. 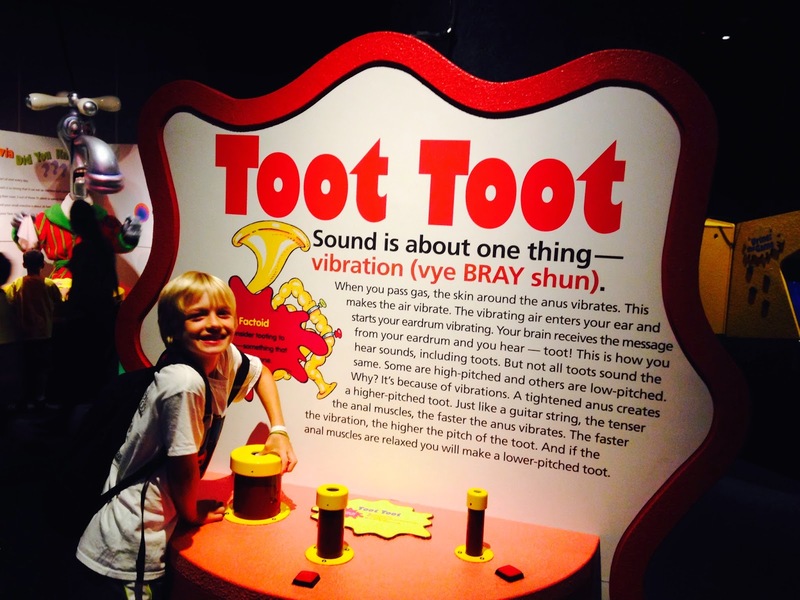 My son's favorites: Boston Children's Museum and Museum of Science (where, to my chagrin, one of the most popular interactive exhibits was a machine that you could make fart). My favorites: Old State House, Boston Freedom Trail, and the MIT Museum (in Cambridge across the river). We never made it to the Museum of Fine Arts, the Boston Fire Museum, the Institute of Contemporary Art, the Isabella Gardner Museum, the USS Constitution Museum, and many of the other museums in Boston.